This is a 2 round panel that pinpoints the terminal SNP below R1a-L664. 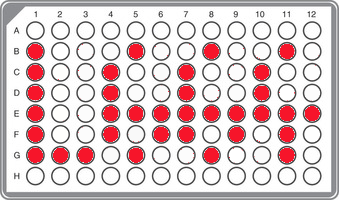 This panel is suggested when you have tested L664+ or if you have a clear prediction for this haplogroup according to your Y-STR results. In the second round the testing splits up depending on the results from round 1. We work down the branches iteratively until we have found your position on the given tree. 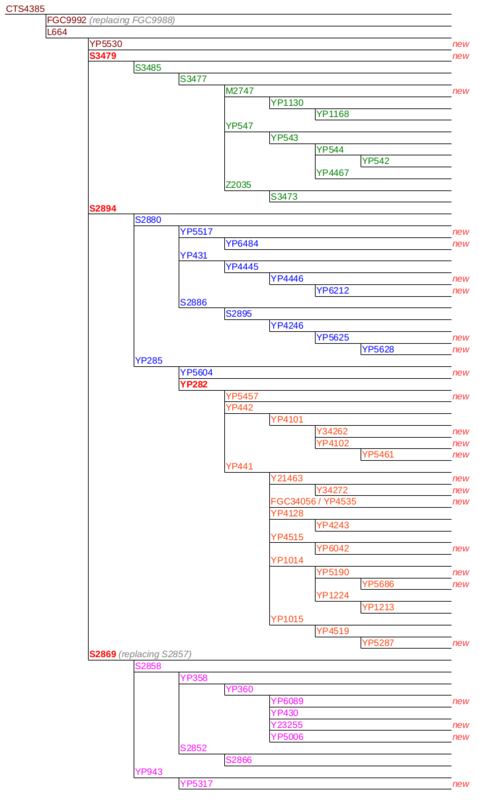 The test is completed when the unique phylogenetic position on the tree has been determined.